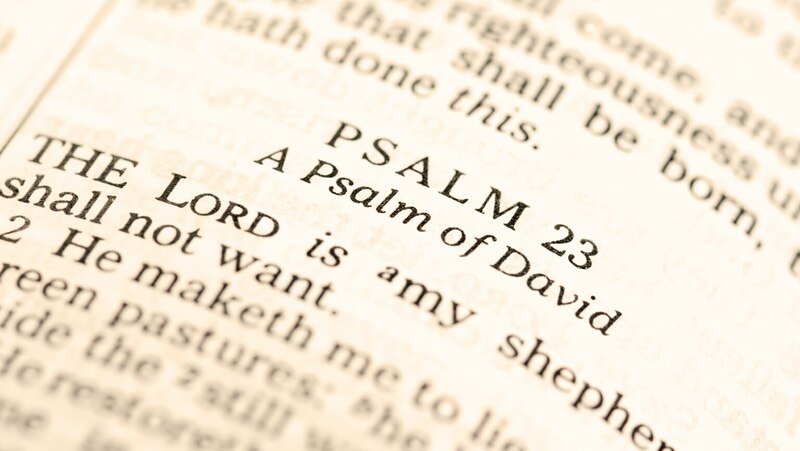 In this first interlude, consider the place of wisdom psalms within the larger structure of the book of Psalms. The lecture also delineates the distinctive characteristics of Hebrew poetry and suggests ways to use these psalms as part of prayerful meditation. SO THOROUGH. So good! Excellent work!